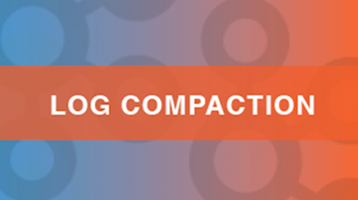 The Apache Kafka community was crazy-busy last month. We released a technical preview of Kafka Streams and then voted on a release plan for Kafka 0.10.0. We accelerated the discussion of few key proposals in order to make the release, rolled out two release candidates, and then decided to put the release on hold in order to get few more changes in. Kafka Streams tech preview! If you are interested in a new, lightweight, easy-to-use way to process streams of data, I highly recommend you take a look. If you are interested in the theory of stream processing, check out Making Sense of Stream Processing – download the eBook while it’s still available. The book is written by Martin Kleppmann and if you’ve been interested in Kafka and stream processing for a while, you know his work is always worth reading. Wondering what will be included in 0.10.0 release? Worried if there are any critical issues left? Take a look at our release plan. Pull request implementing KIP-36 was merged. KIP-36 adds rack-awareness to Kafka. Brokers can now be assigned to specific racks and when topics and partitions are created, and the replicas will be assigned to nodes based on their rack placement. Pull request implementing KIP-51 was merged. KIP-51 is a very small change to the Connect REST API, allowing users to ask for a list of available connectors. Pull request implementing KIP-45 was merged. KIP-45 is a small change to the new consumer API which standardizes the types of containers accepted by the various consumer API calls. KIP-43, which adds support for standard SASL mechanisms in addition to Kerberos, was voted in. We will try to get this merged into Kafka in release 0.10.0. KIP-4, adding an API for administrative actions such as creating new topics, requires some modifications to MetadataRequest. KIP-35 adds a new protocol for getting the current version of all requests supported by a Kafka broker. This protocol improvement will make it possible to write Kafka clients that will work with brokers of different versions. KIP-33 adds time-based indexes to Kafka and supporting both time-based log purging and time-based data lookup. 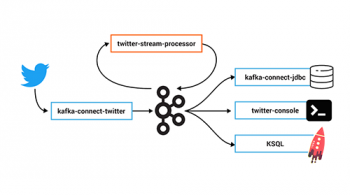 Databaseline blog compared stream processing technologies that are Apache projects. But there is more than one way to compare stream processing technologies. Google compared the various implementations of the Apache Beam API, using a somewhat different set of criteria. 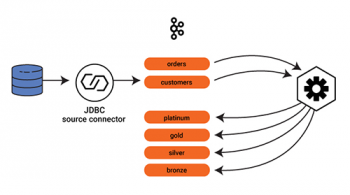 Congratulations to our friends at Data Artisans, the company behind Apache Flink, for raising series A.
Kostas Pardalis blogged about his experiences and provides a practical guide for developing a Kafka connector. 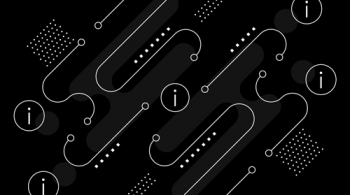 DataMountaineers released a command line interface for Kafka Connect. Rajini, a very active Kafka contributor and the brains behind KIP-43, did a short write-up on the benefits of running Kafka in a cloud service. Confluent announced their first set of Apache Kafka training courses available to the public. More classes will be added soon in other cities. That’s all for now! Got a newsworthy item? Let us know. 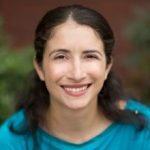 If you are interested in contributing to Apache Kafka, check out the contributor guide to help you get started.